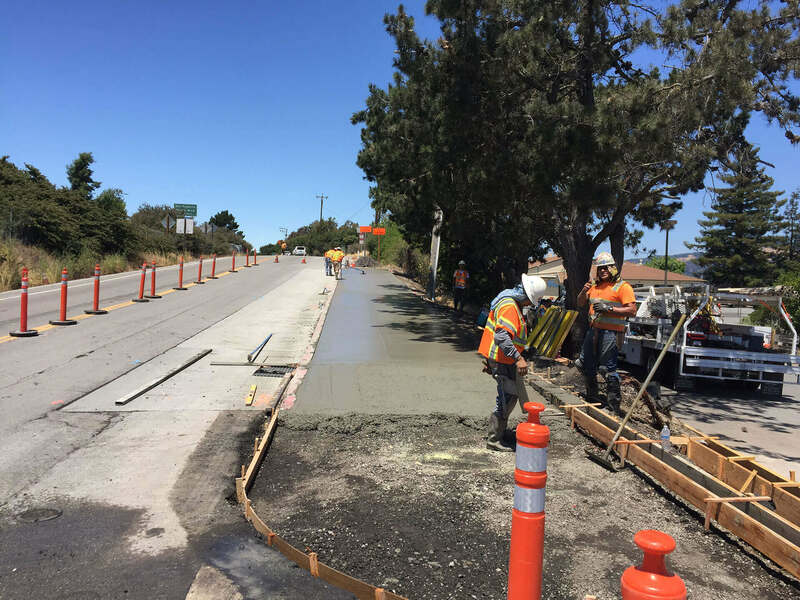 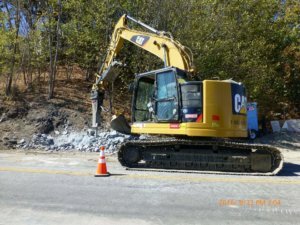 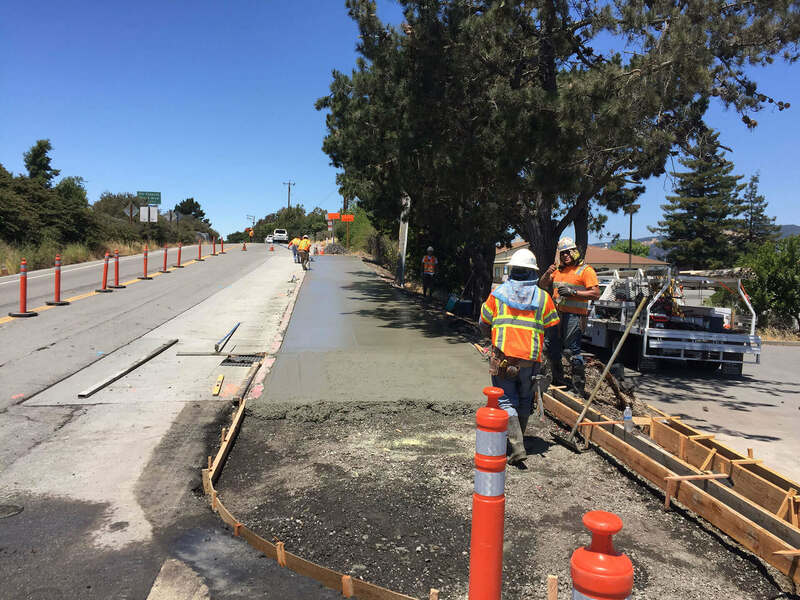 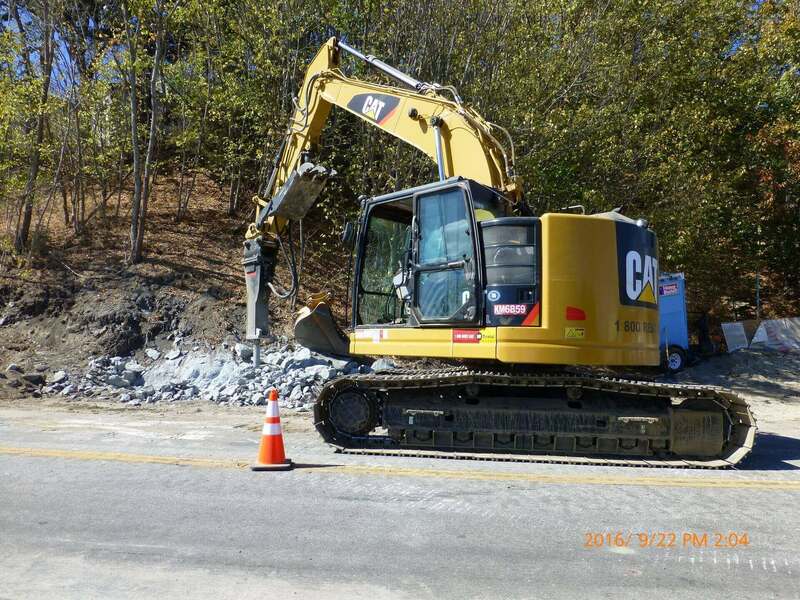 The Bay Area Toll Authority (BATA) in cooperation with the California Department of Transportation (Caltrans) is improving the current multimodal access on Interstate 580 (I-580) within Marin and Contra Costa Counties, including the Richmond-San Rafael (RSR) Bridge. Proposed multimodal access improvements will accommodate bicycle and pedestrian access on the upper bridge deck (westbound), and a third lane on the lower deck (eastbound). Bicycle and pedestrian access on the upper deck of the RSR Bridge will be provided by installing a barrier to separate bicyclists and pedestrians from vehicles. 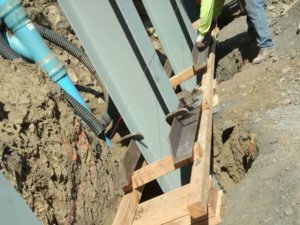 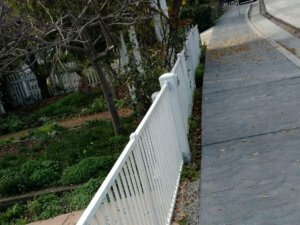 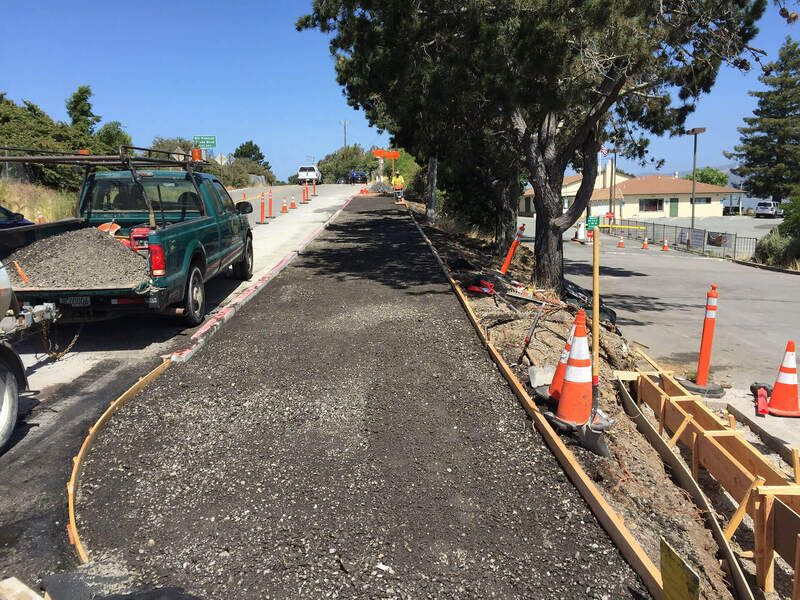 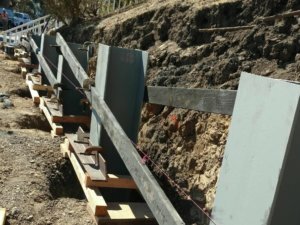 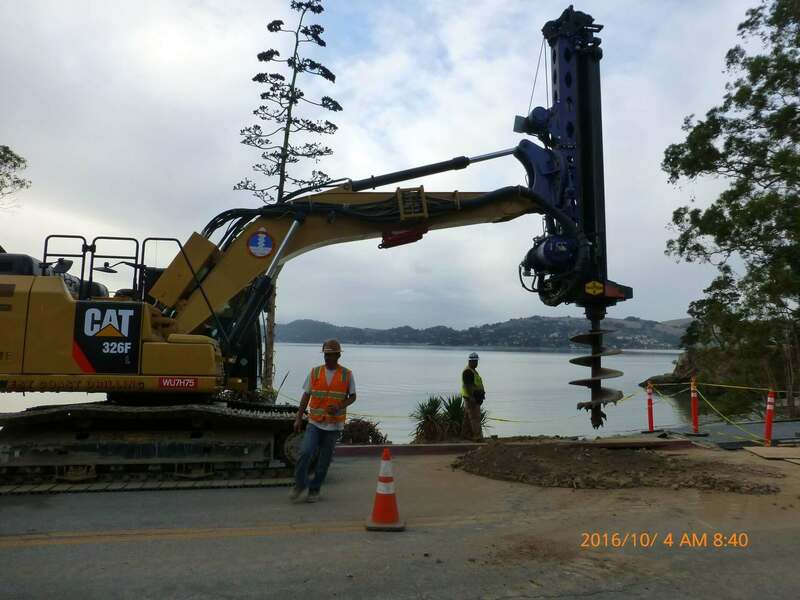 We are a Subcontractor to O. C. Jones & Sons, Inc. for this project which requires the installation of over 4 miles of cable railing, Polyester Polymer Concrete, Joint Seal Armor Retrofit, Toll Booth Retrofit, Barrier Rail and Minor Concrete. 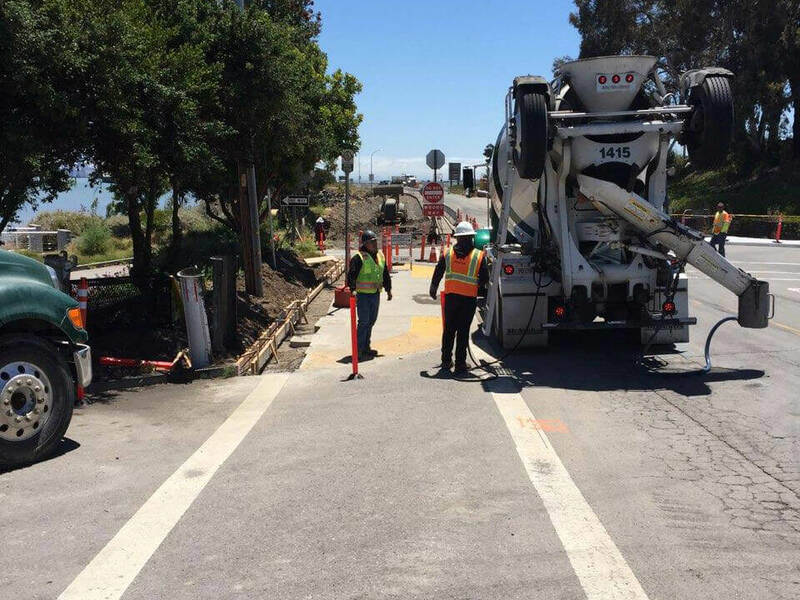 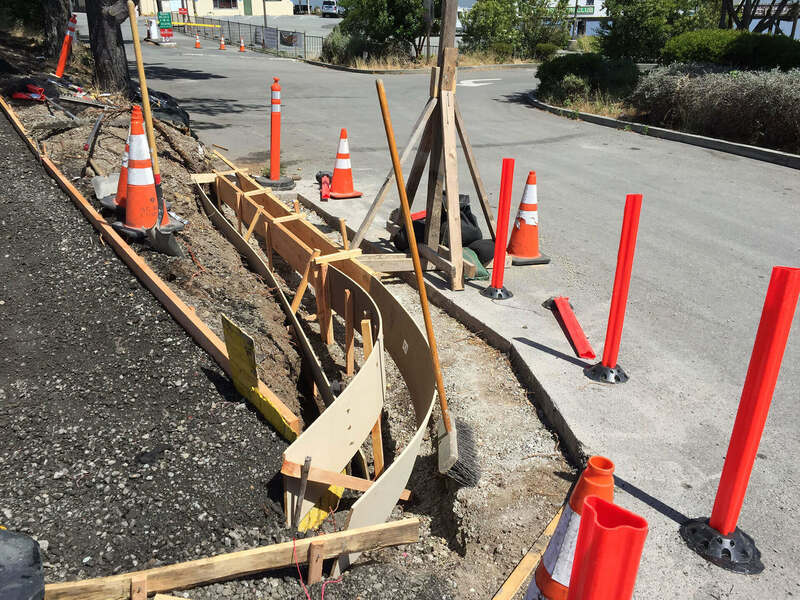 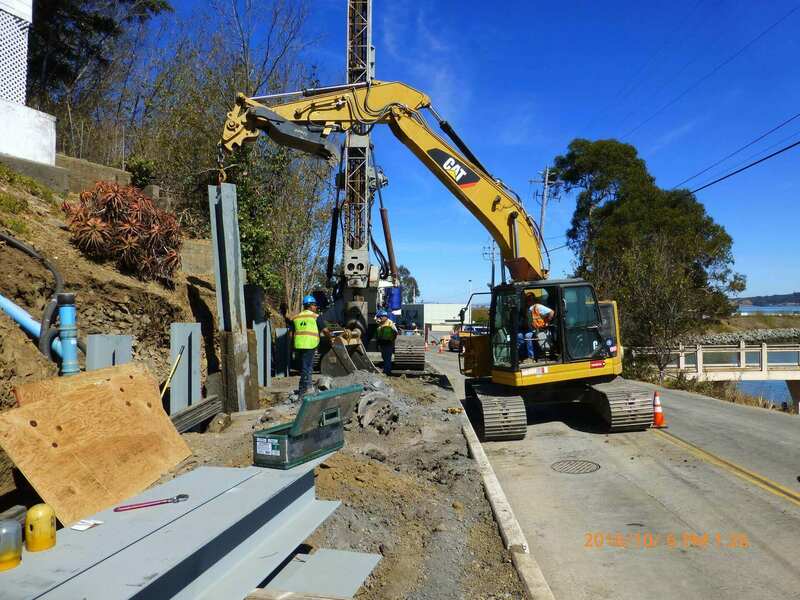 The project consists of bicycle/pedestrian path and emergency call box system on the Richmond/San Rafael Bridge in Marin County and Contra Costa County. The project includes Milestone #1 and Milestone # 2 which reflects BATA’s prioritization of the work. Milestone #1 is the completion of all work on the bicycle/pedestrian path on the RSR bridge and the installation and testing of the emergency call box system (except bicycle/pedestrian path shall remain closed until moveable barrier contractor has installed moveable barrier complete in place). 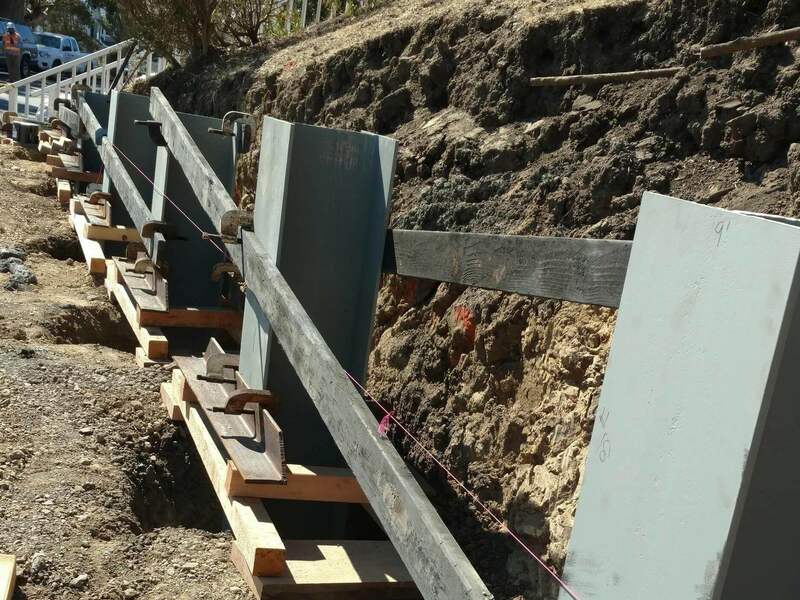 Milestone # 2 is the completion of all construction work (excluding plant establishment) with 220 working days.